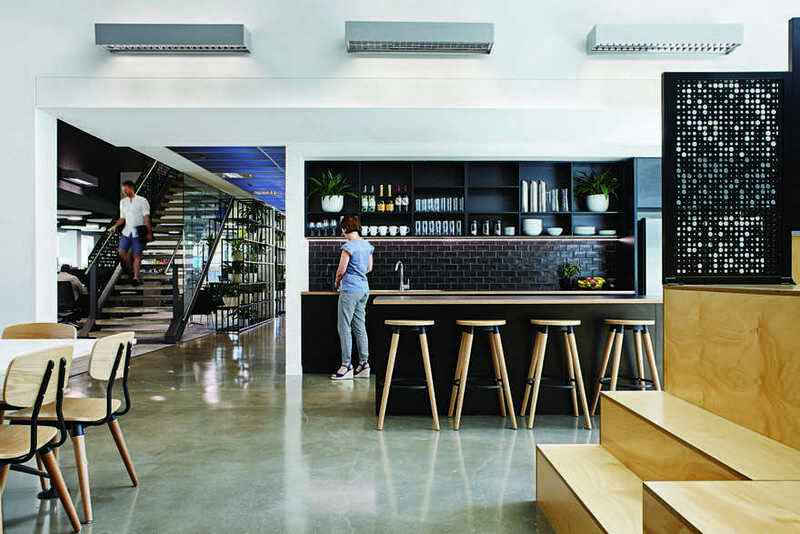 An open and agile creative studio space for Gray Puksand’s Melbourne-based team of architects and designers. 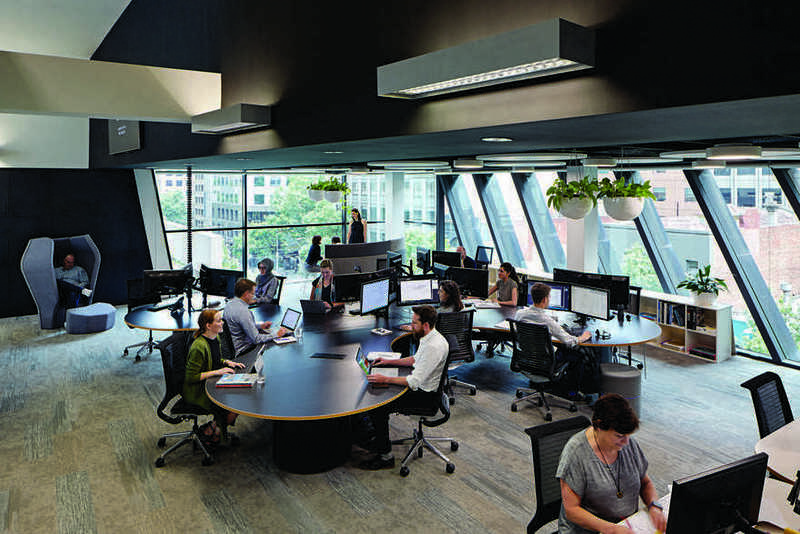 Gray Puksand has completed its new Melbourne studio fit-out by walking the walk on their own design methodologies. 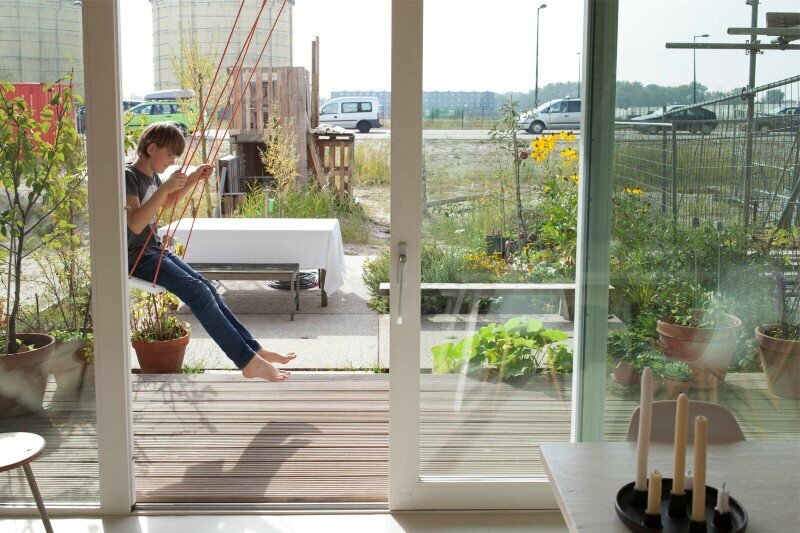 Many architects and designers struggle when designing for themselves. 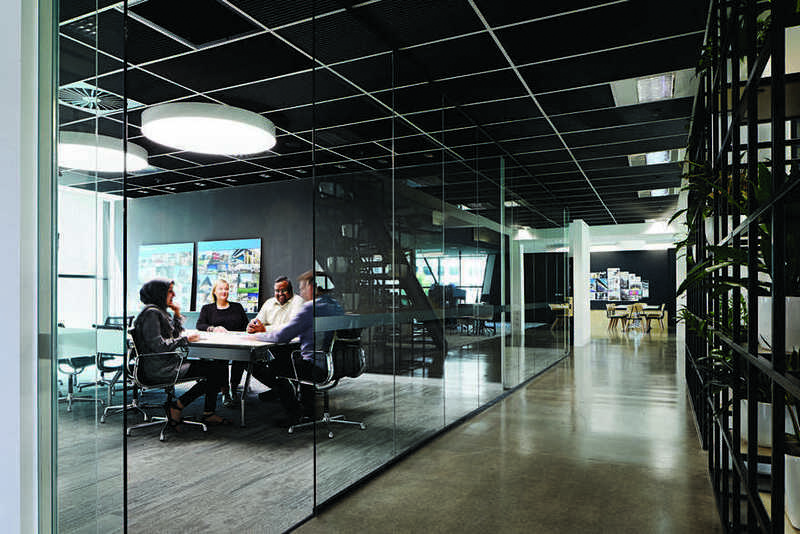 It can be a minefield of too many great ideas and not nearly enough budget to achieve them. 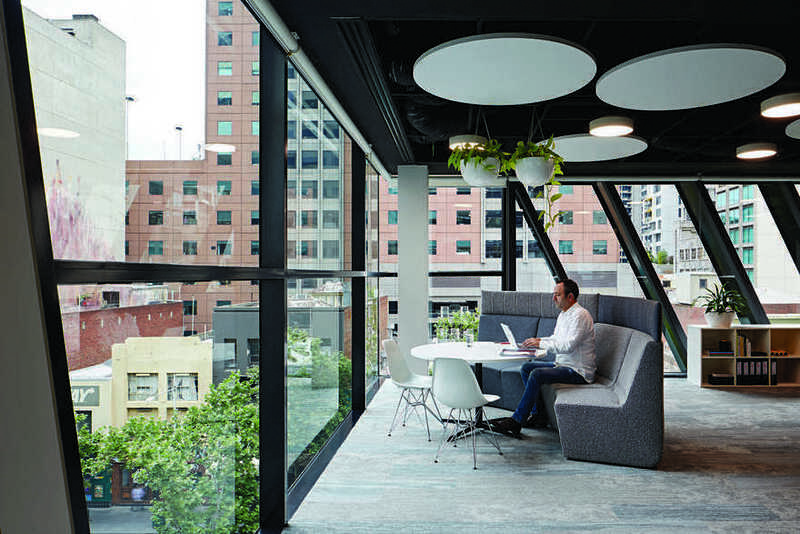 When the opportunity arose for Gray Puksand to redesign its Melbourne studio, they knew they had to stay true to their design ethos, and treat themselves as they would any other client. 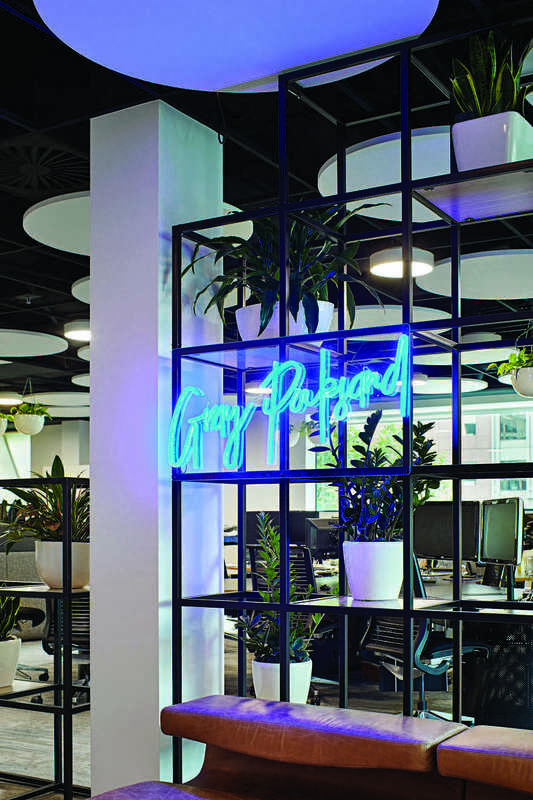 The Gray Puksand team has drawn upon a wealth of experience in workplace to deliver a world-class creative studio space in Melbourne. 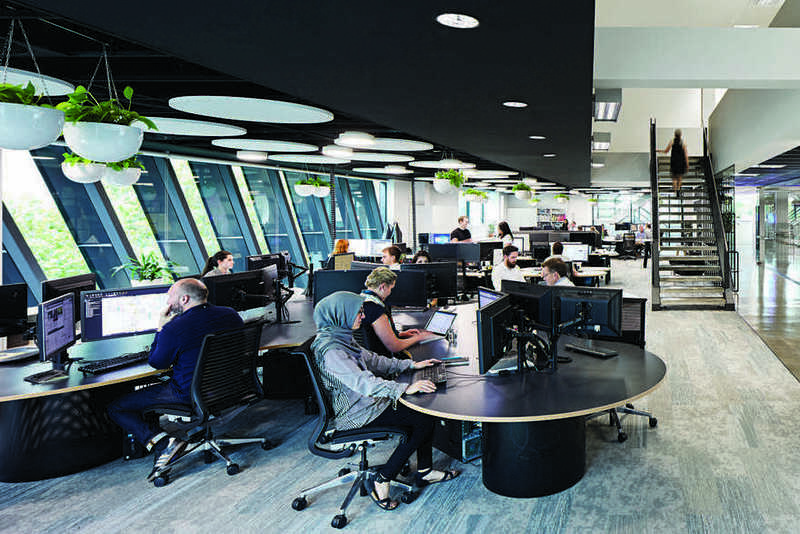 Pushing the boundaries of what a workspace should be, the design focuses on agile working styles – moving away from static dedicated workstations, to communal desking, collaboration spaces, formal and informal meeting spaces, and retreat spaces. 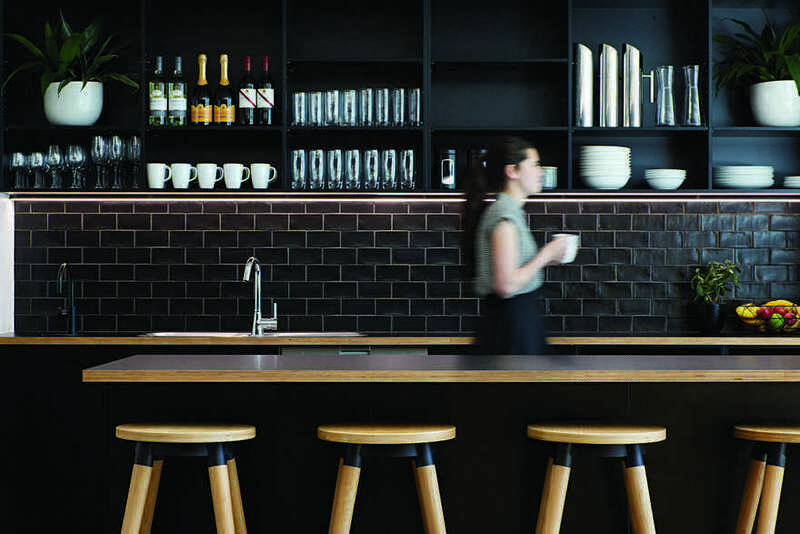 The other focus was providing for a variety of work settings. 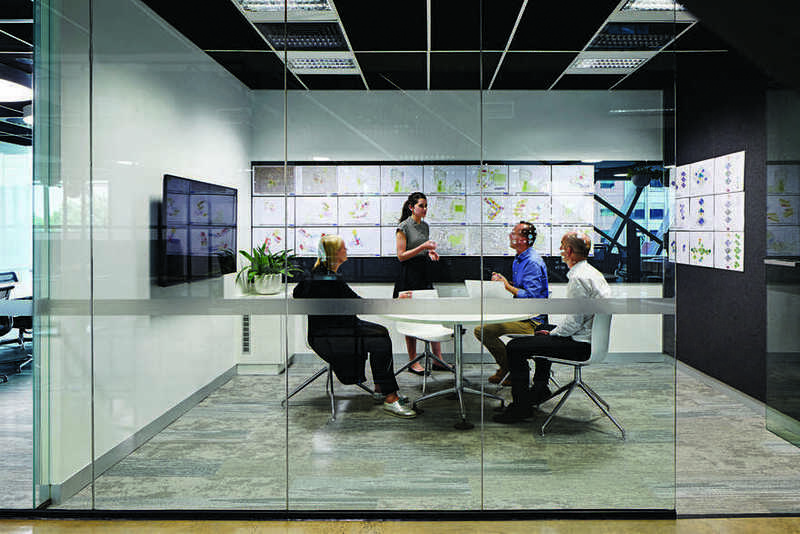 The design employs everything from sit-to-stand desks, to collaboration desks, retreat-style spaces, and project areas with pin boards ideal for workshops. 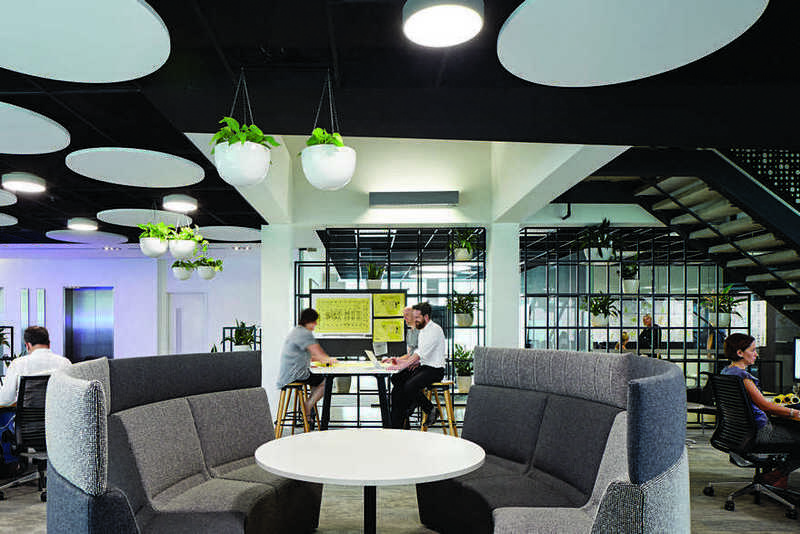 Perhaps the most prominent addition is the oversized stepped seating, which is utilised as a presentation space, as well as for informal seating and collaborative working. 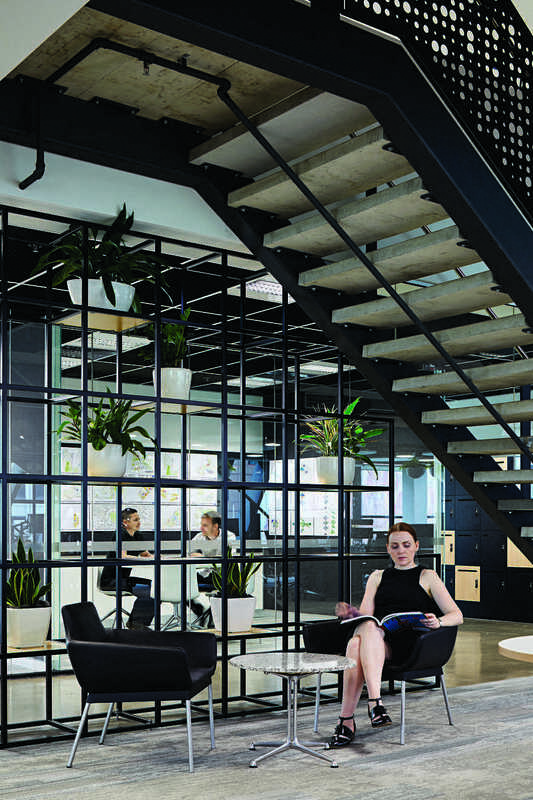 Solid partitions have given way to permeable wire frames with planting, colours have been pared back, large sections of carpeting have been replaced with polished concrete, and ceilings exposed. 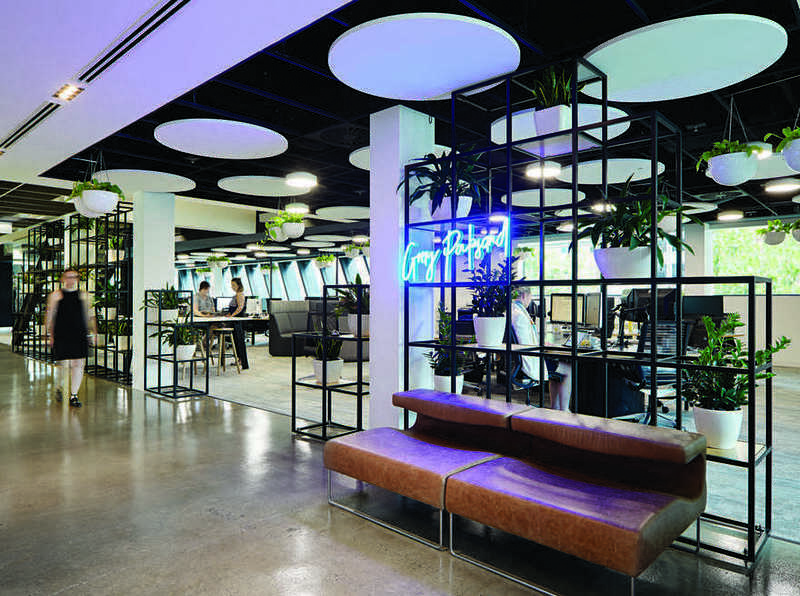 The raw aesthetic and minimal colour palette have been partnered with blonde timbers, plants, and flourishes like the neon entry sign and black-metal detailing. 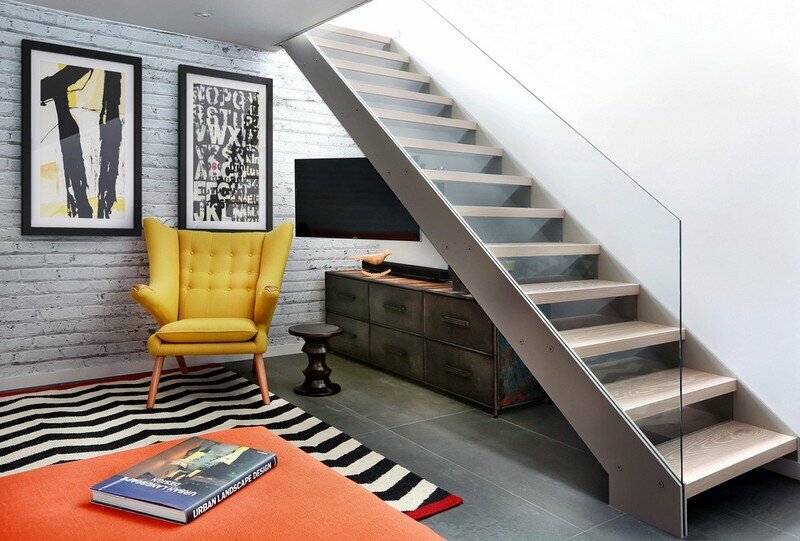 Identified during the workshop stages was a desire to create much more of a ‘studio’ feel, throwing off the shackles of a corporate aesthetic. 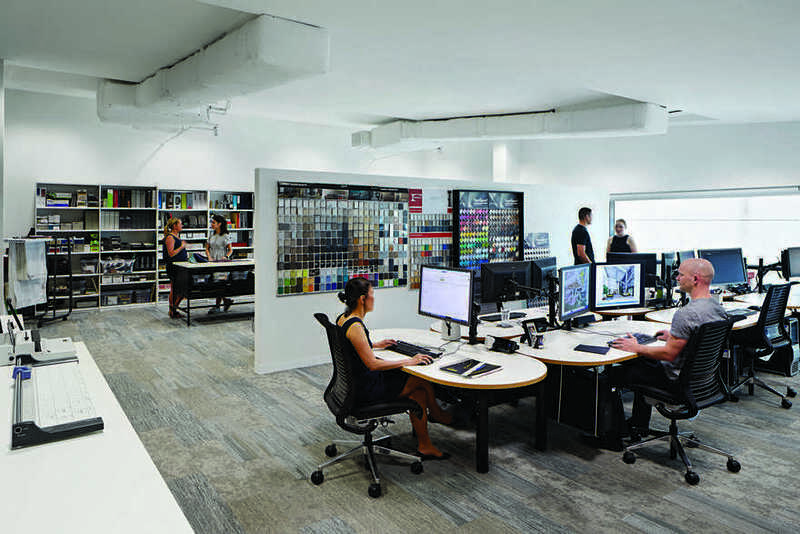 “We’ve got a really cohesive studio feel, and now we don’t have a reception area, it’s actually really transparent and our guests are welcome to wander straight into our studio,” Smith says. 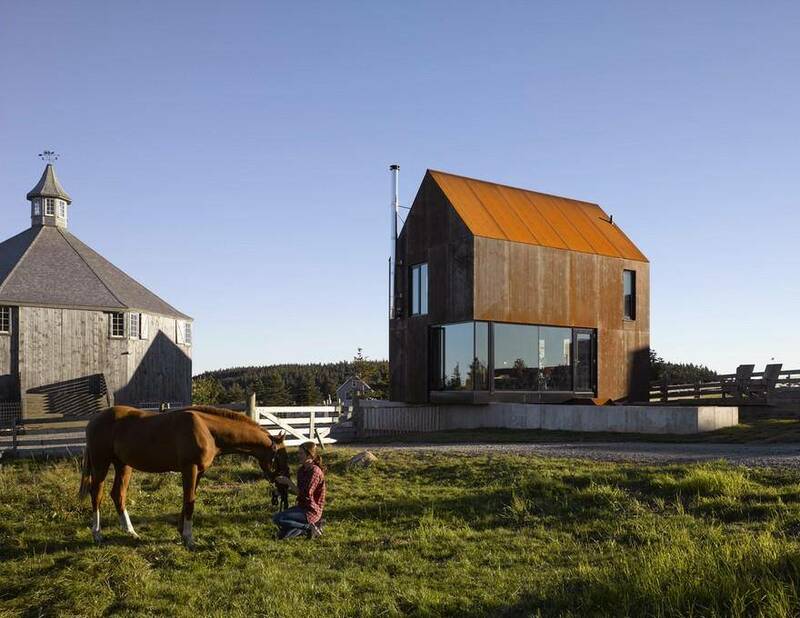 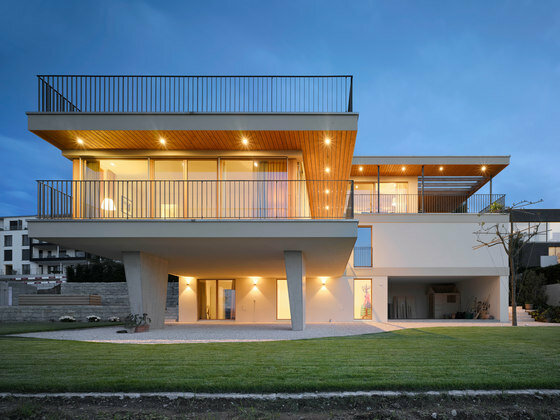 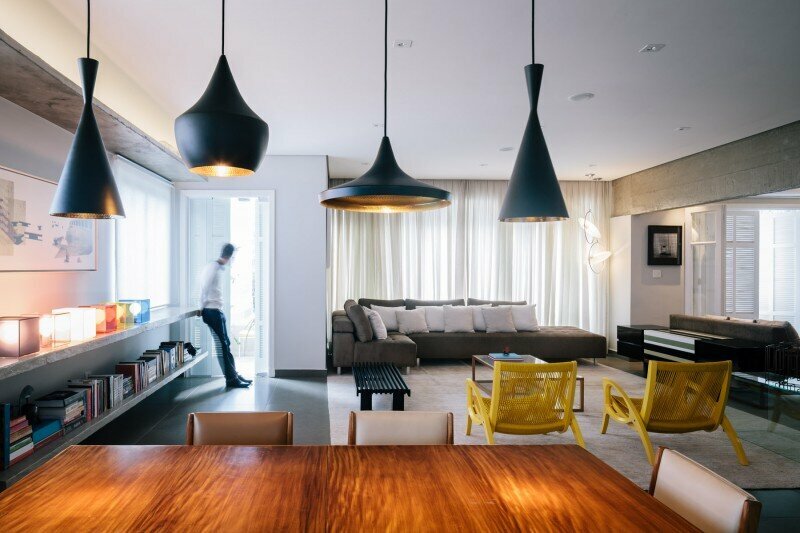 Every element of the design is built around supporting the methodologies espoused by Gray Puksand. 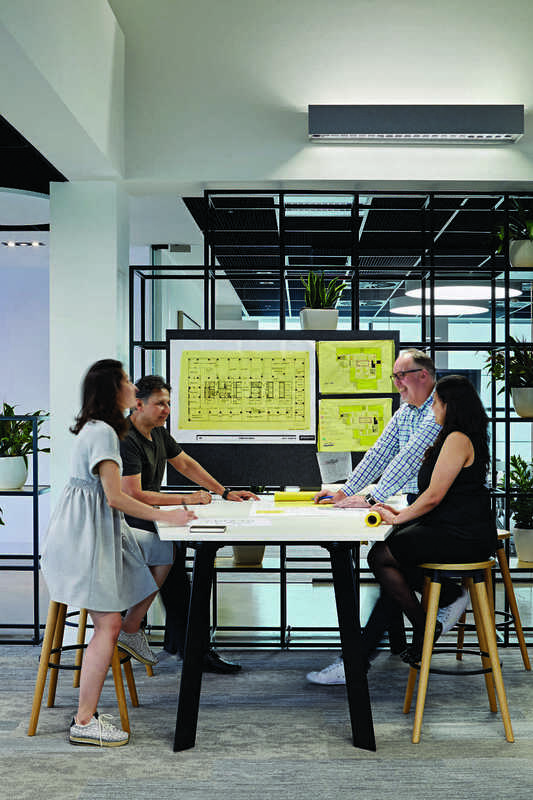 From the consultative, collaborative process behind the design, to the range of spaces which support better design, this is a workplace by designers, for designers, and it’s already prove a dream workspace for the Melbourne team.